As a property owner, you have an obligation to keep your roofing system in the best conditioning possible. Failing to do so can lead to a number of bad results including compromised comfort and security within your home. 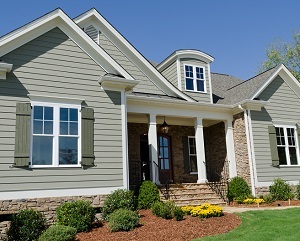 At Magnum Contracting Group, our Bethpage roofing contractors are here to help you with this enormous responsibility. Our professionals are honored by the fact that so many local residents and businesses trust us with their roofing needs. Our goal is to form long lasting and mutually beneficial relationships with all of our customers. We accomplish this goal by providing the highest quality roof repair and replacement services in Bethpage. 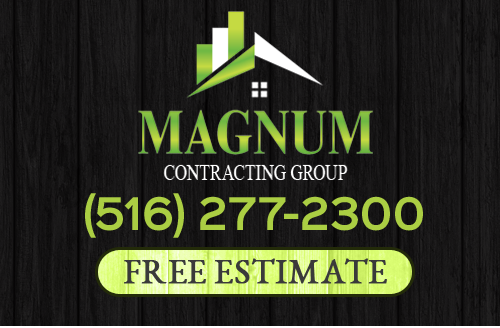 Call Magnum Contracting Group today if you want to hire Bethpage roofing contractors that put customer satisfaction as their first priority. Our courteous staff is ready to take your call and to answer all of your questions. We can schedule your appointment today. When you hire our team for roof repairs in Bethpage, NY, you are making the absolute best choice for your property. During our roof repair services, we work our hardest to restore your property to the best condition possible. Your roof will provide the protection that your home or business deserves for the long term. You are guaranteed to be satisfied with the results. If your roof is damaged and reaching the end of its service life, it may be time to replace the system entirely. When you decide to replace your roof, it is vitally important for you to contact a professional for assistance. Our highly skilled Bethpage roofing contractors can guide you through every portion of this project. We work with all conventional roofing materials including asphalt shingles, tiles, metal, and flat roofing. More importantly, our team is completely dedicated to ensuring that every roof that we install lasts for the longest time period possible. When you hire our team of roofing repair contractors to replace your roof, you are making a choice that will benefit your for decades to come. If you want to make a marked improvement to how you and your family use and enjoy your home, you should consider conducting a kitchen remodeling project. Not only are some of your most important everyday tasks conducted in the area, but you and your family also share some of your fondest memories in this room. Our Bethpage kitchen remodeling contractors can help you improve each and every one of these moments. We can totally revitalize the entire living space, replacing flooring, countertops, cabinets, appliances, fixtures, and more. You and your family will love your new kitchen for years to come. If you are looking for a professional Bethpage roofing contractor then please call 516-277-2300 or complete our online request form.